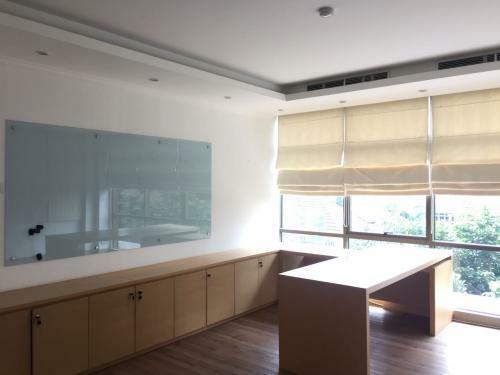 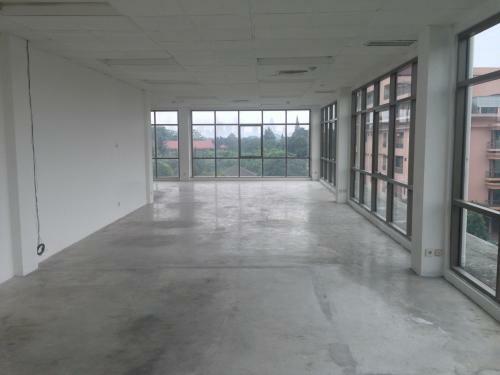 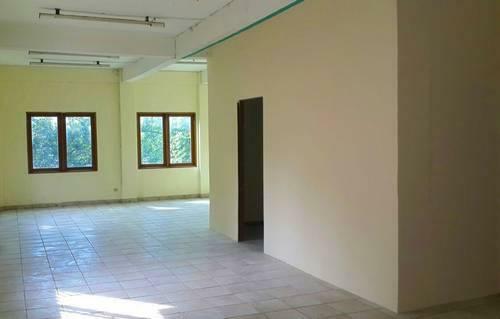 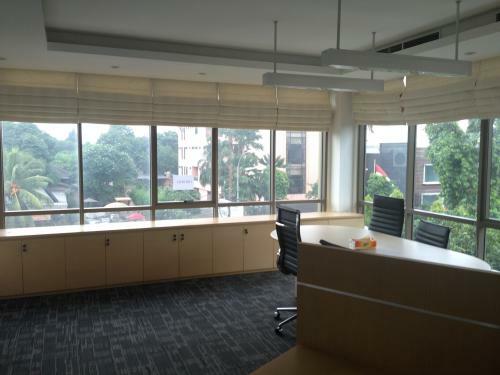 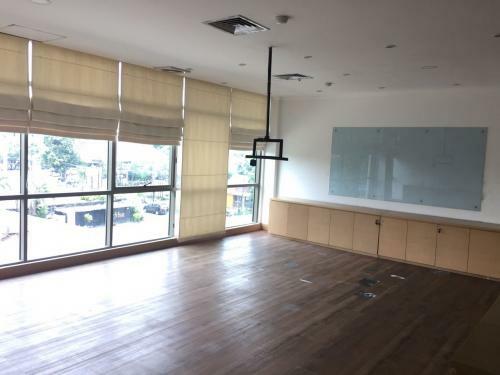 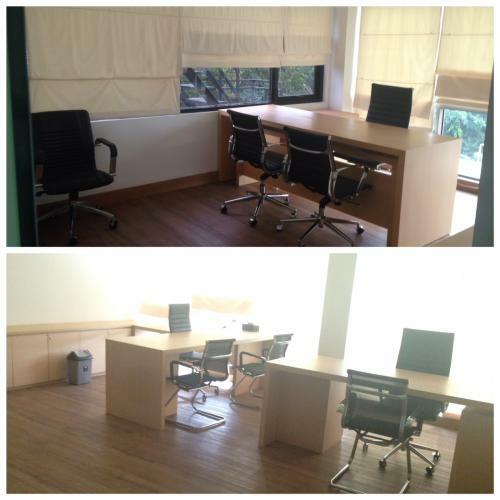 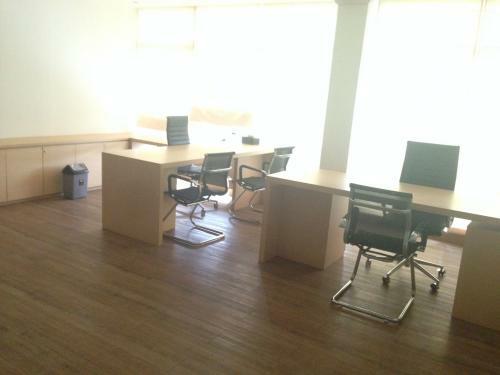 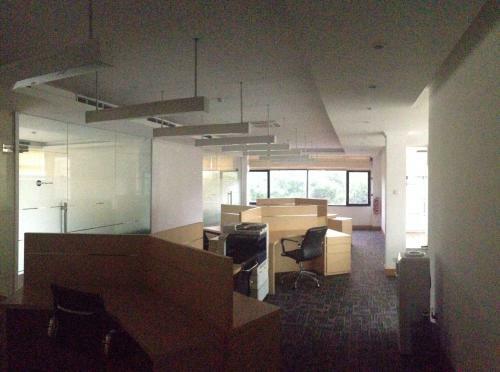 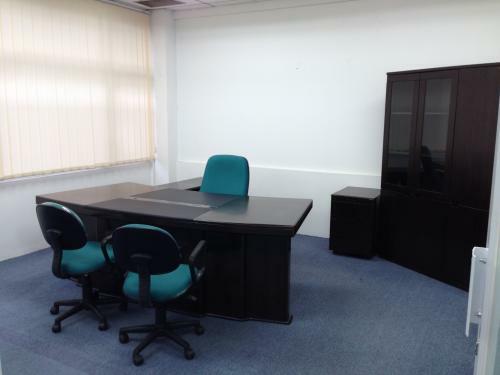 Ground floor (90 Sqm, 92 Sqm, & 182 Sqm) semi furnished suitable for Bank, Travel Agents & Commercial Business. 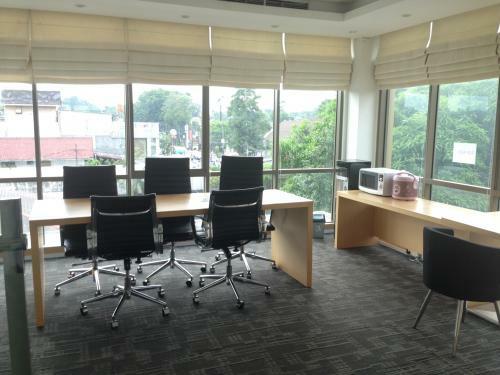 Near Bank Mandiri, Bank BCA, Bank J Trust, Bank BRI, Bank Maybank Indonesia, Bank Victoria. 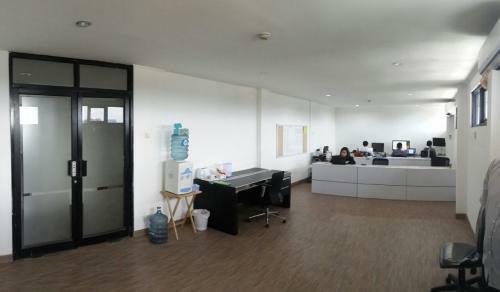 Convenience Store and Police Office Kemang Raya. 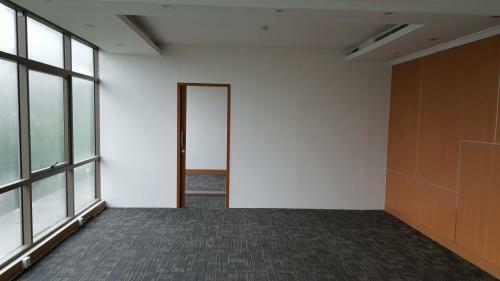 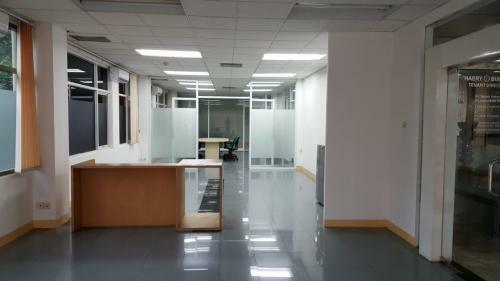 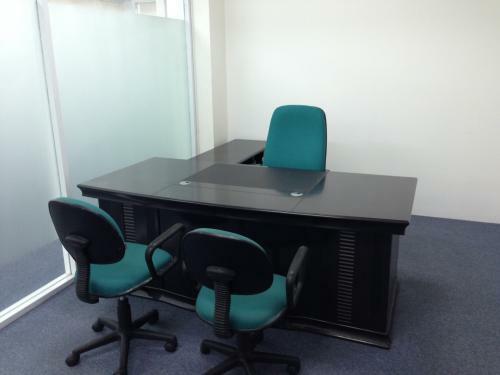 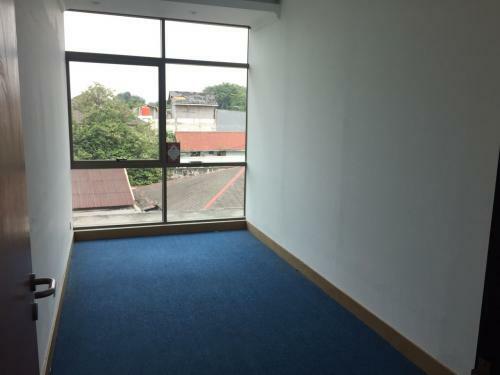 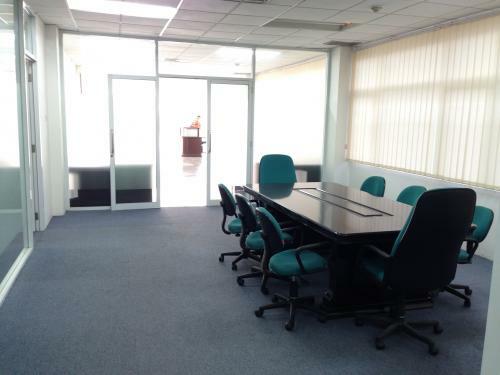 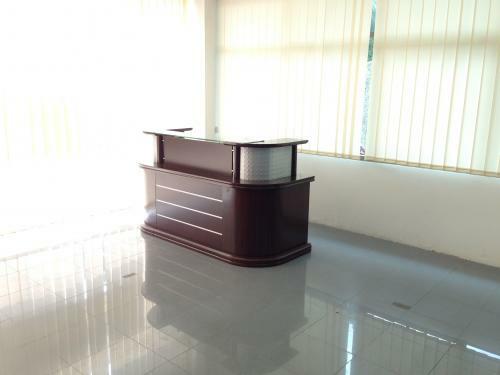 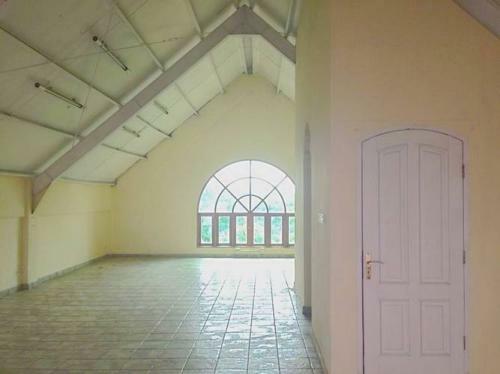 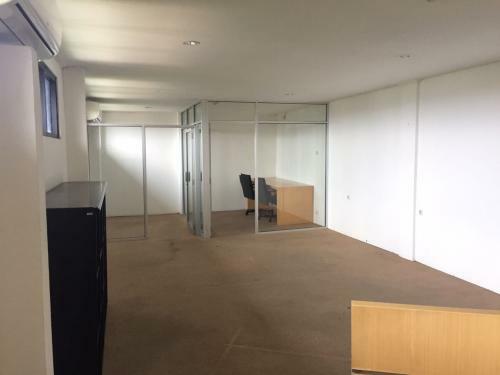 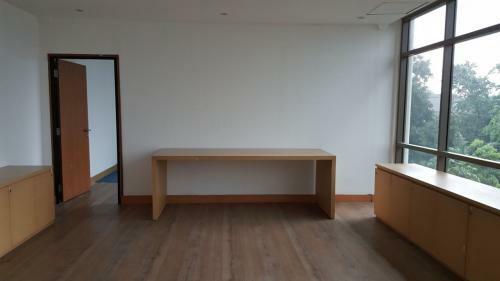 Ground floor (182 sqm) semi furnished Suitable for Bank, Travel Agents & Commercial Business. 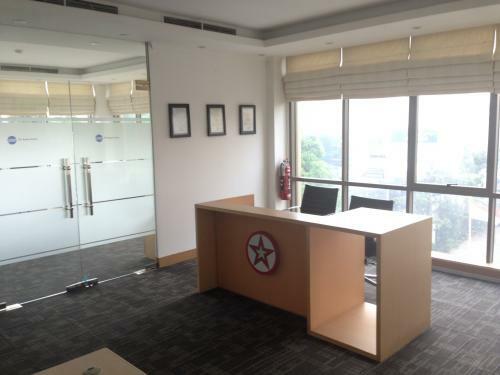 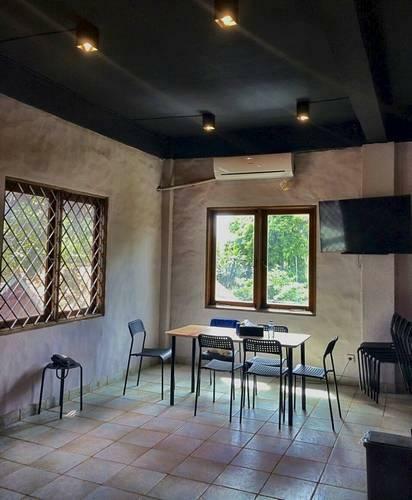 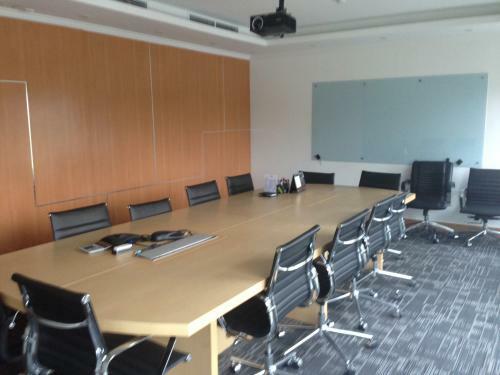 3 Directors Office & 1 Meeting Room. 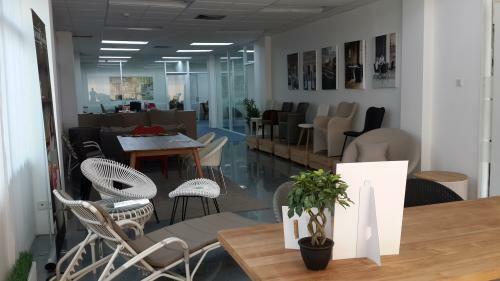 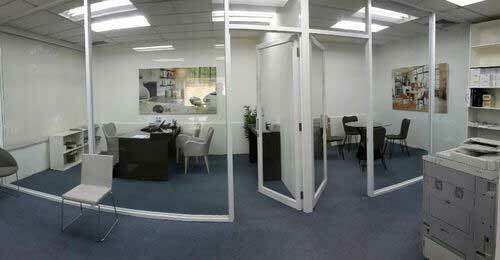 All office fully furnished. 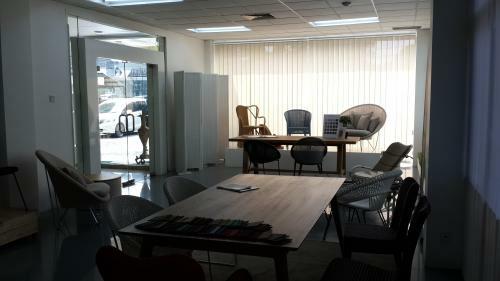 tables, chair, board, light, new carpet & parquet. 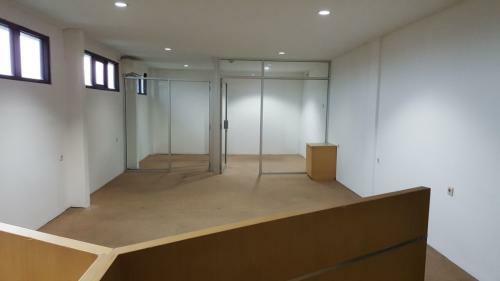 Facility: 24-hour security & CCTV system, 24-hour office access, lift, AC Central, genset 100% back up, pantry & toilet every floor, musholla (prayer room), neon box for advertisement, parking area up to 40 cars & 80 motorcycle and vending machine for refreshment. 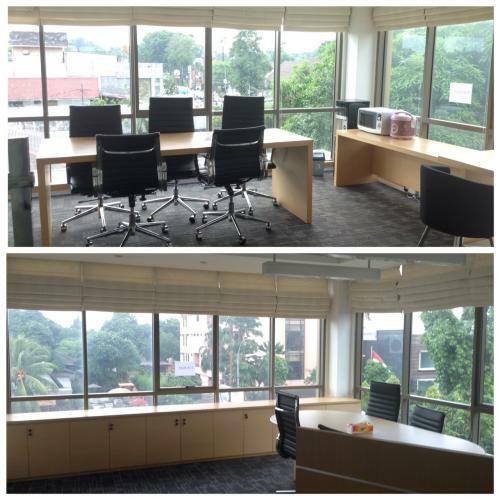 Near Bank Mandiri, Bank BCA, Bank J Trust, Bank BRI, Bank Maybank Indonesia, Bank Victoria. 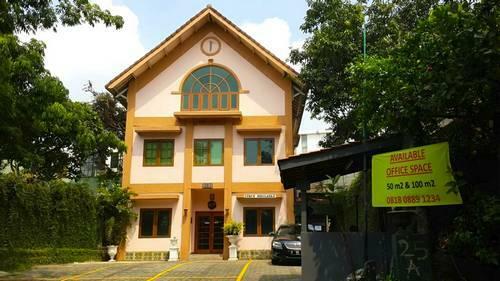 Near Kyriad Pejaten Suites Hotel, Kemang Village Mall, Jakarta Medical Centre Hospital, Near Convenience Store and Police Office Kemang Raya. 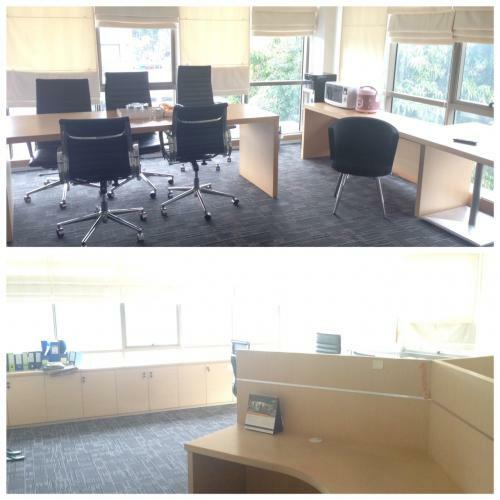 Additional Info: Near Bank Mandiri, Bank BCA, Bank J Trust, Bank BRI, Bank Maybank Indonesia, Bank Victoria. 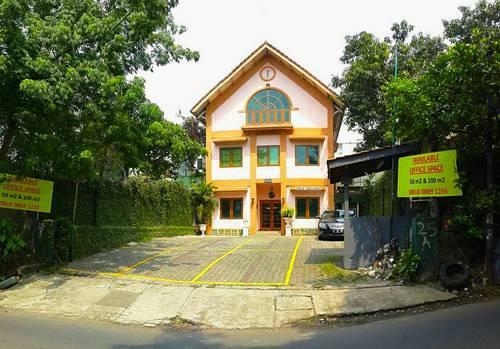 Near Kyriad Pejaten Suites Hotel, Kemang Village Mall, Jakarta Medical Centre Hospital, Near Convenience Store and Police Office Kemang Raya. 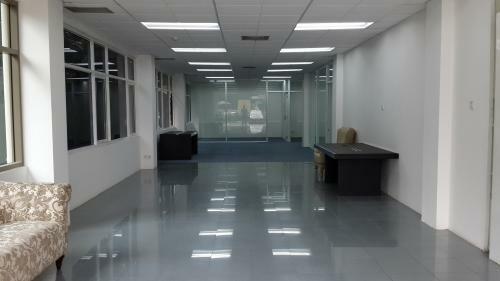 Facility: 24-hour security & CCTV system, 24-hour office access, lift, genset 100% back up, pantry & toilet every floor, musholla (prayer room), neon box for advertisement, parking area up to 40 cars & 80 motorcycle and vending machine for refreshment. 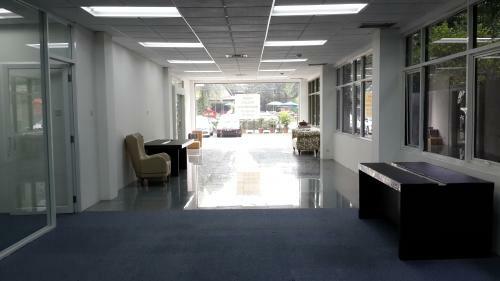 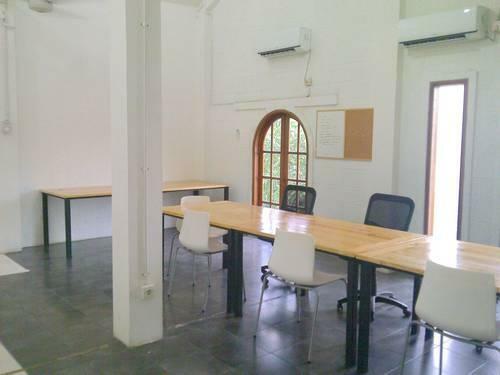 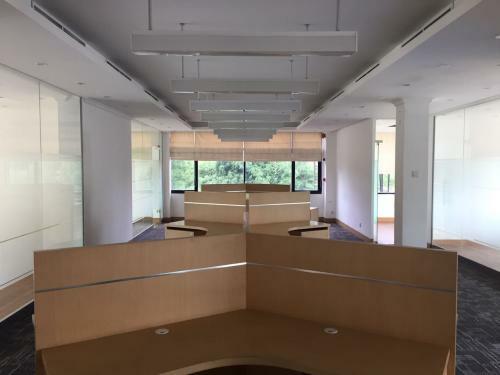 Facility: 24 hours security, parking lot, AC split in each office, pantry & toilet in each floor. 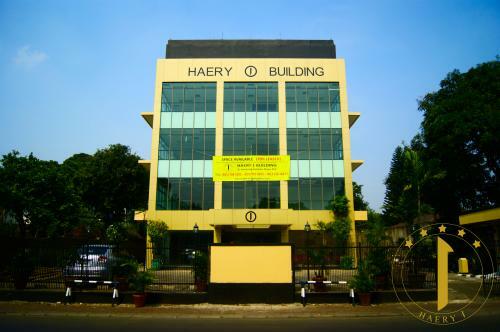 Facility: 5 (five) stories Building, 24 Hours Security and CCTV system, 100% Back Up Genset, STP, Gardu PLN Mandiri, Lift up to 6 person, Central AC, Fire Alarm & Head Detector, Parking Lot up to 40 cars and 60 motorcycle. 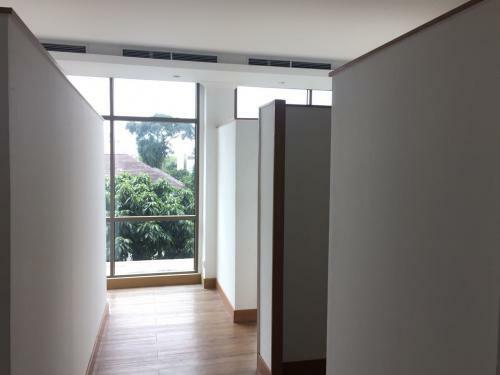 Toilet every floor. 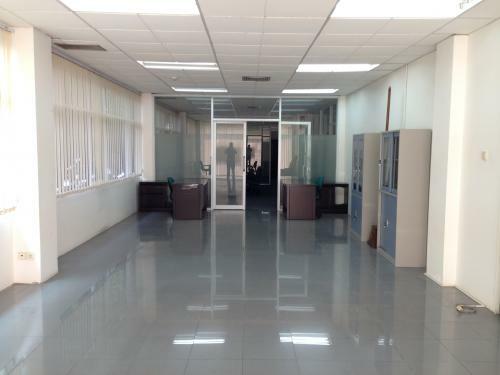 Additional Info: Majority Tenants Multinational Company (Oil, Gas and Retail Business). 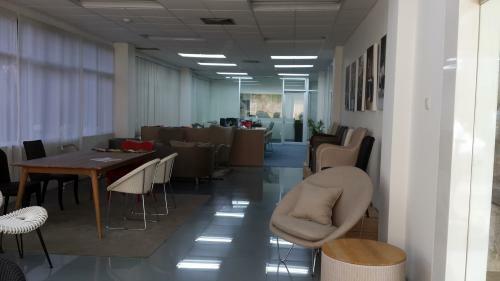 Fully Renovated in November 2012. 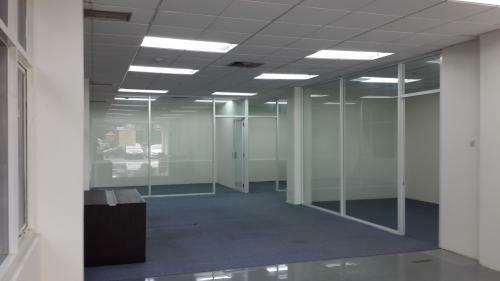 90% Leased. 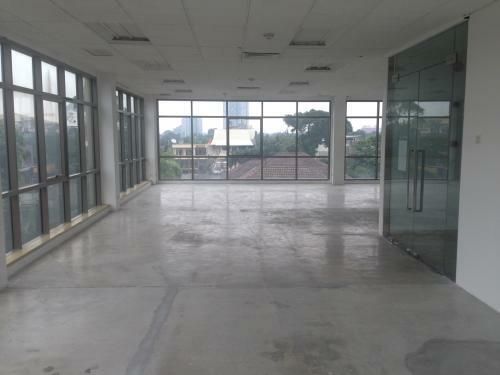 Rp.200.000/m2 include rent and service charge.